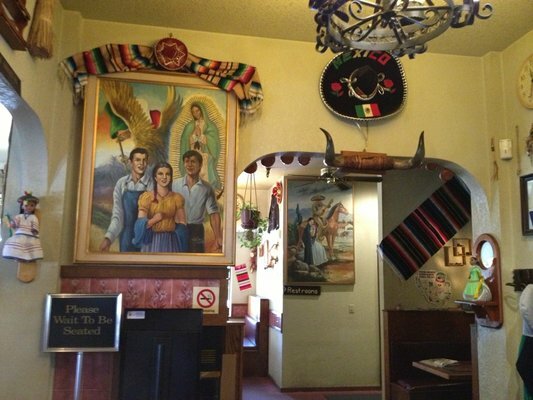 Mexican Family Restaurants provide locations throughout Oregon and Washington. 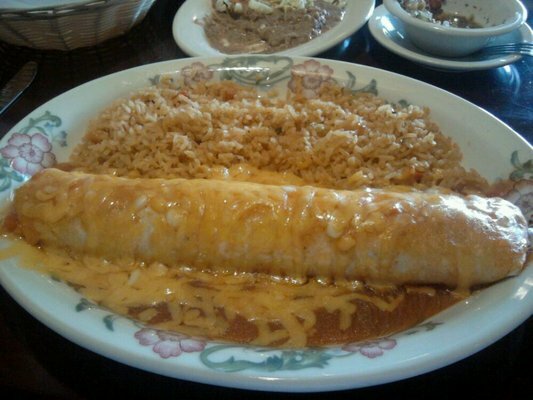 We have been serving the finest Mexican Food in the Northwest since the early 1990’s. 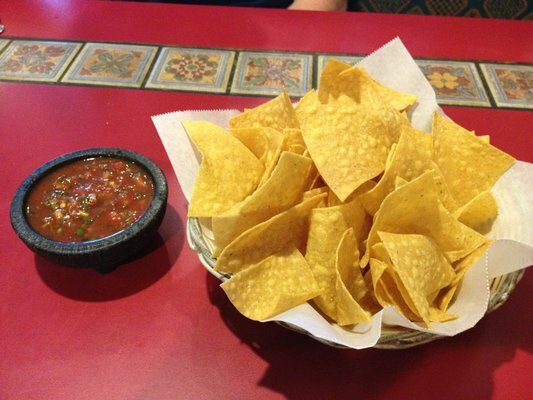 Our Oregon locations include Ixtapa in Silverton and San Blas in Molalla; West Linn; and Wilsonville. 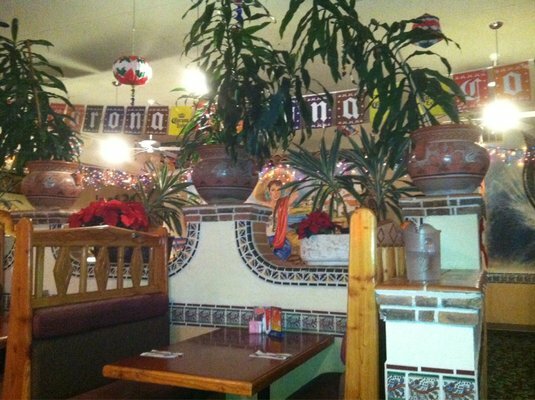 While our Washington locations include San Blas in Puyallup and El Charro Grill in Sumner (near Seattle-Tacoma). All of our restaurants are open 7 days per week and offer various daily specials for each day of the week. The menus feature appetizers, lunch portions, combinations, dinner specialties, a la carte options, kids meals, desserts, beverages, and much more! Stop by your nearest location today. Located in the heart of Silverton, Oregon, Ixtapa offers some of the best Mexican Food and Margaritas in the whole state. We are open daily so stop by today! 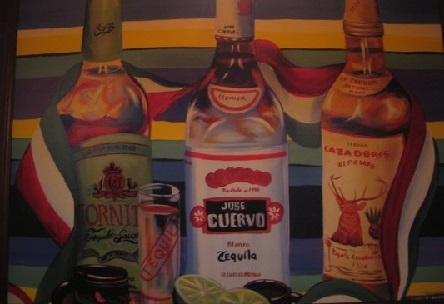 Located in the heart of Molalla, Oregon, San Blas offers some of the best Mexican Food and Margaritas in the whole state. We are open daily so stop by today! Located in the heart of West Linn, Oregon, San Blas offers some of the best Mexican Food and Margaritas in the whole state. We are open daily so stop by today! Located in the heart of Wilsonville, Oregon, San Blas offers some of the best Mexican Food and Margaritas in the whole state. We are open daily so stop by today! 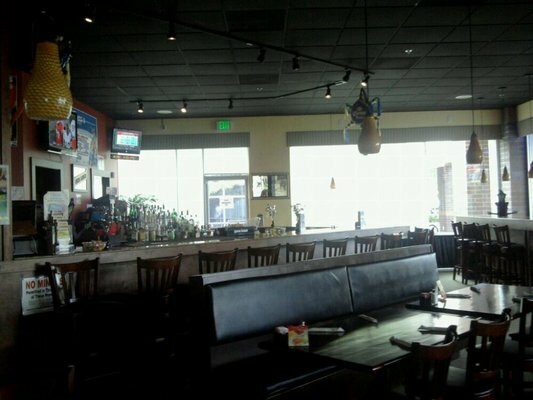 Located in the heart of Puyallup, Washington, San Blas offers some of the best Mexican Food and Margaritas in the whole state. We are open daily so stop by today! 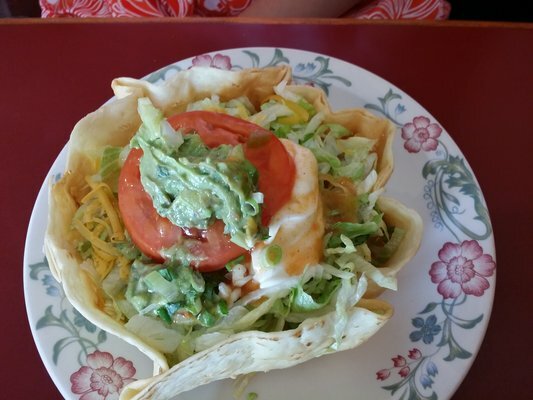 Located in the heart of Sumner, Washington, El Charro Grill offers some of the best Mexican Food and Margaritas in the whole state. We are open daily so stop by today! Copyright © 2016 - Mexican Family Restaurants - All rights reserved.